This reference design uses the UCC3895 Phase-Shifted Full Bridge controller to implement a high efficiency, 120VAC input to 44Vdc up to 8A output. The power supply is set up to be constant voltage-constant current. The voltage and current are set by fixed resistor values and could be set by micro-processor in the actual product. The design is biased by a low-cost BJT Flyback using the UCC28720 PWM controller. 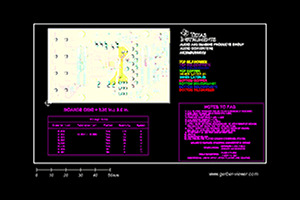 High-side Gate Drive Tranformers used for lowest cost implementation.